If you've got questions that this site didn't answer, we'd love to hear from you! Feel free to email us at questions@gotorockpoint.com. And remember, please don’t feel like you’ll need to dress up or put on a fake smile. Come exactly as you are! 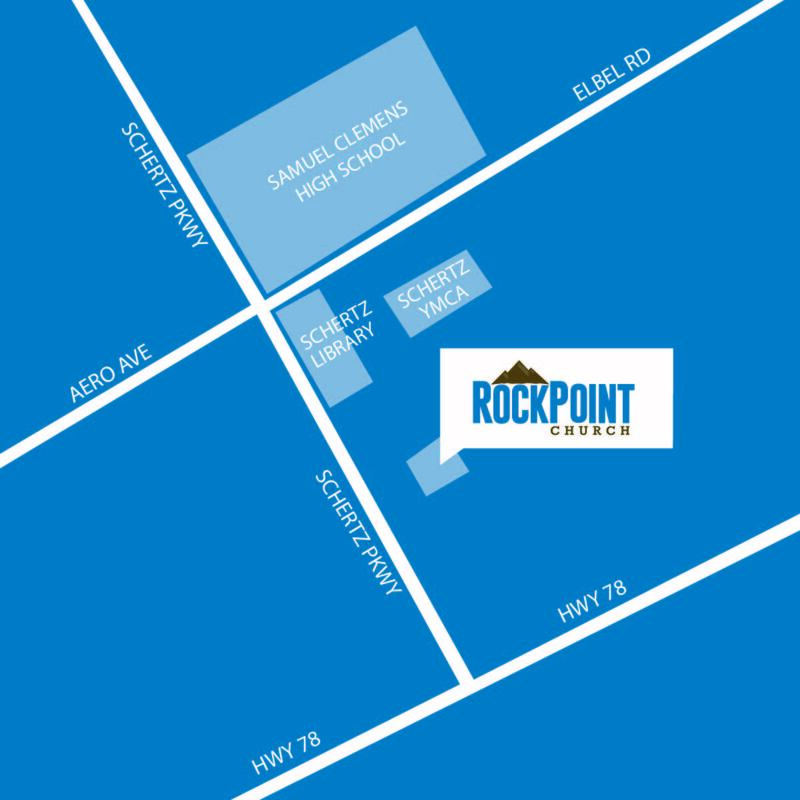 At RockPoint, there’s definitely no perfect people.